As many youth sports teams conduct try-outs for their summer and fall teams, I have had numerous parents approach me through social media and via email (info@lookingforafullride.com) over the past few weeks asking questions on which team their child should be joining for this upcoming school year. The majority of these parents are very well-intentioned and looking to support their child and find the best environment for their student-athlete to grow and develop. Some are very concerned though, that if their child does not choose THIS team, they will not have opportunities to get seen by a college coach in order to be offered an athletic scholarship. I try to calm their concerns from an insider’s perspective (having been a college coach for 14 years, high school varsity coach for 3 years, and a director of coaching for a youth club), that getting evaluated by a college coach has more to do about their child marketing themselves to a coach, than which team they choose to play on when they have not even reached high school! As a Recruiting Educator, my FREE blogs and 8 Facebook groups (see links at the bottom of the page to join!) are aimed to help teach families how to do that process if that is what the child wants to pursue in college. 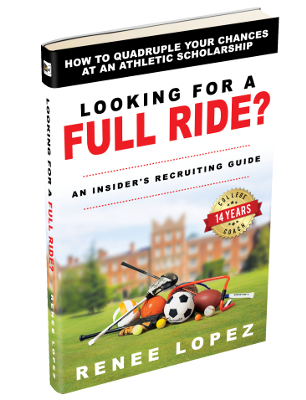 Over the past 1.5 years, I have been interviewing 65 college coaches across all sports and athletic directors at various college athletic programs throughout the United States for my upcoming book (due out Summer 2019), Looking For A FULL RIDE? : An Insider’s Recruiting Guide. The overwhelming majority of these athletic staff voice their concerns of seeing very high rates of burnout in very talented student-athletes in high school and even middle school. In the preparation for my upcoming book, I have also interviewed multiple youth program directors including those representing AAU, Police Athletic Leagues, Positive Coaching Alliance, 3Dimensional Coaching, YMCA, Boys & Girls Clubs, and various specific sports competitive clubs. I have started to realize the extent to which they are seeing an influx of parents pushing their kids into year-round athletic programs and high rates of burn-out. These conversations prompted me to focus on youth sports in this series: “How Should Youth Sports Programs Prepare Student-Athletes for the College Recruiting Process?” Did you miss Part 1 last week? Click here! 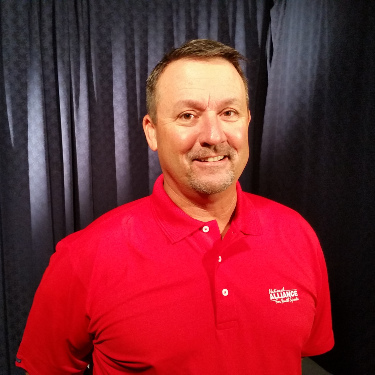 I have invited the Executive Director of the National Alliance for Youth Sports (NAYS), John Engh to weigh in this week a bit on youth sports, college recruiting, and preventing kids from burnout. With recent studies showing 70% of kids leaving youth sports by the age of 13, what do you feel the role of youth sports should be? Youth sports should provide children with opportunities to participate in programs that are fun, teach skills, promote healthy physical activity and offer lots of chances to learn and develop important life skills like teamwork, respect, good sportsmanship and the value of working hard and always striving to do your best. Children should be exposed to a variety of sports so they have a chance to discover what interests them. If there is a sport that grabs their heart and they become passionate about playing it and dream of playing in college or beyond, that’s great. But the child needs to be the one driving that dream, not the parent. Coach Renee: What role does the NAYS play in all of this? 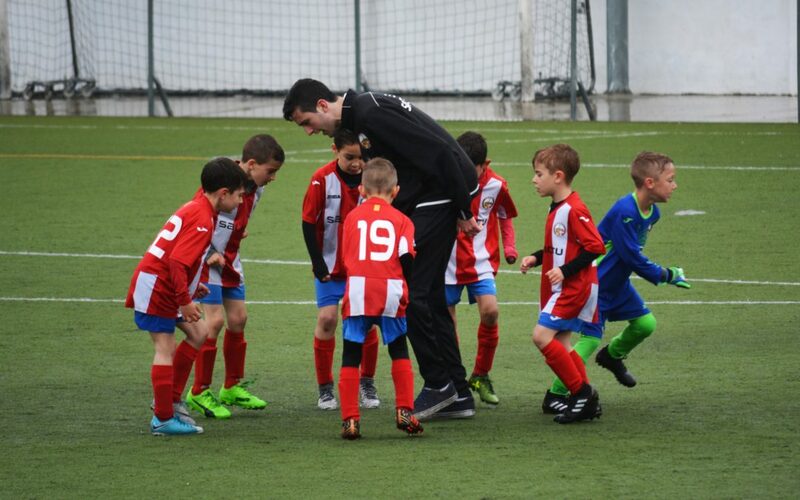 John: For the past 37 years, NAYS has provided training and resources to help volunteer coaches, parents and league administrators fulfill their ever-changing and challenging responsibilities. By working with more than 2,000 recreation agencies nationwide, and U.S. military bases worldwide, we strive to help programs provide top-quality experiences for all kids that are memorable for all the right reasons. We offer a variety of free trainings for anyone involved in youth sports that they can complete online at their convenience, such as Concussion Training and Bullying Prevention Training; and for those who become members of the organization they have access to a multitude of resources. 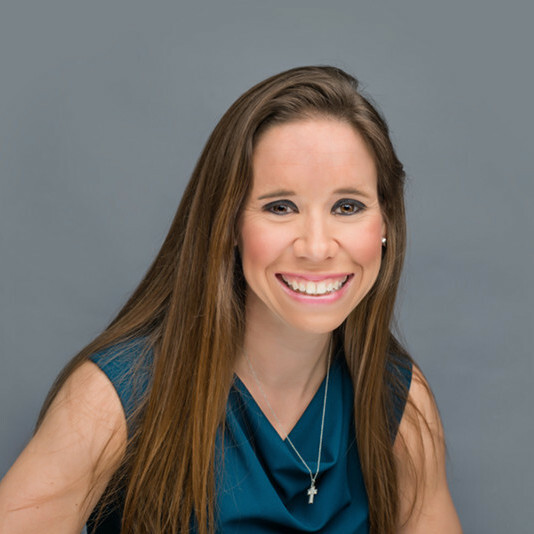 Coach Renee: Since only 3-10% (depending on the sport) of high school student-athletes go on to play sports in college, what perspective do you have for those organizations who are focused solely on pursuing athletic scholarships for college? John: Be realistic. I’m sure parents are tired of hearing it, but the facts are clear that only an incredibly small portion of athletes will earn an athletic scholarship, so pushing and pressuring kids is not the way to go. All the alarming numbers regarding burnout and overuse injuries reveal a major problem today that can be traced back to disillusioned parents. Allow their love for the sport to evolve and if they have the skills and work ethic to be part of that elite group of scholarship athletes they will be recognized. But forcing them into year-round training, and having them play on multiple teams all year long, is a disastrous route to take. Coach Renee: What advice do you offer to parents about their role in the college recruiting process? John: For that elite group that does have a chance of playing in college, we would encourage parents to have a serious talk with their young athlete to evaluate if this is what he or she truly wants. Often, kids are burned out and worn down by the sport by the time they finish high school and may just want to be a regular college student, and there’s nothing wrong with that. For those who love the sport and are excited to continue with it in college, those stories are also inspiring and great to see that a young person’s hard work and dedication paid dividends. Bottom line: Keep the focus on the young athlete and what’s truly best for him or her. 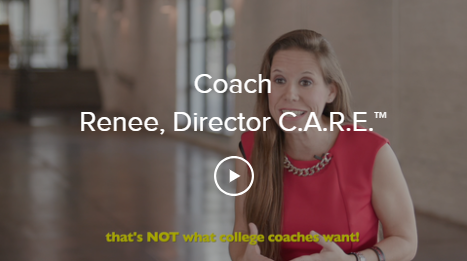 Coach Renee: What resources does the NAYS offer for parents, coaches, and student-athletes? John: Our SportingKid Live site (nays.org/sklive) is a terrific resource for coaches, parents and young athletes. The free site features the latest youth sports studies; coaching tips from the biggest professional and collegiate coaches in the game today; parenting tips; interesting stories on world class athletes who share what their youth experiences were like and their advice for today’s young athletes; and insights from leading experts on a variety of topics pertaining to youth sports. FREE Anti-Bullying and Concussion Trainings for parents and coaches! John, thank you so much for your insight on youth sports and the college recruiting process. Would you like to learn more about the college recruiting process? We encourage you to scroll down and join some of our 8 FREE Facebook groups for parents, coaches, athletic directors, coaches, and other administrative personnel. Also, join our email list to receive a FREE Special Report: Strategies To Emailing A College Coach on the right side of this blog! Did you miss Part 1 of our Series on “How Should Youth Sports Programs Prepare Student-Athletes for the College Recruiting Process?”. Click here!